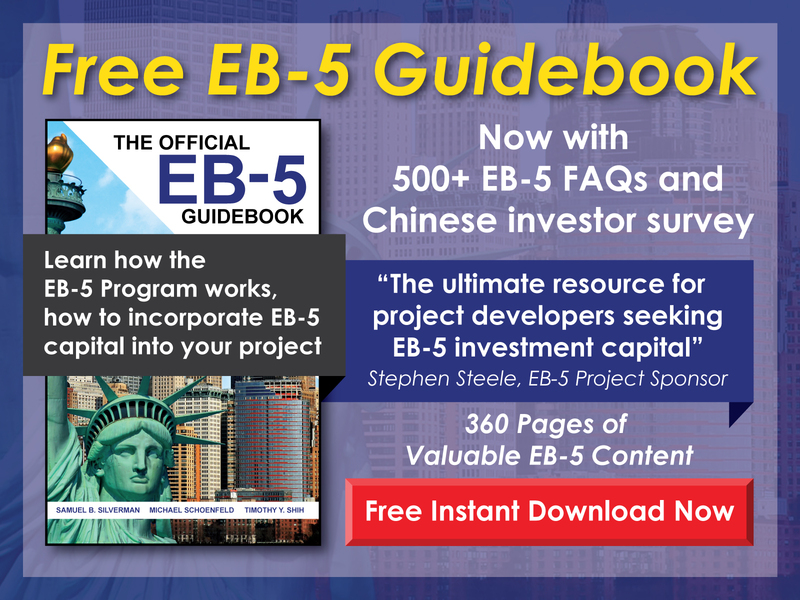 A final and crucial piece of the EB-5 investment process is accurately collecting investor information in order to complete an investor’s subscription to the EB-5 securities offering. Among other administrative tasks, this involves completing the subscription agreement, which allows an EB-5 investor to invest in the New Commercial Enterprise (NCE) entity for the selected EB-5 project. A subscription agreement and its accompanying documents, appendices, exhibits, and forms are typically complex with many redundant required fields that an investor must complete for the agreement to be fully and correctly executed. Such fields include the investor’s name, address, date of birth, and contact information. This information is typically reflected throughout the subscription agreement and its accompanying documents. As the EB-5 market becomes more and more competitive, making the subscription process as simple and straightforward as possible has become increasingly important. Specifically, if an investor has to meet with an immigration agent or regional center representative multiple times to complete this simple administrative task, the likelihood of substantial delays in the subscription process will increase. Such delays could cause the investor to change his or her mind halfway through the process, which is frustrating for everyone involved. Additionally, further delays may occur if information is incorrectly completed in the subscription agreement and its accompanying documents. 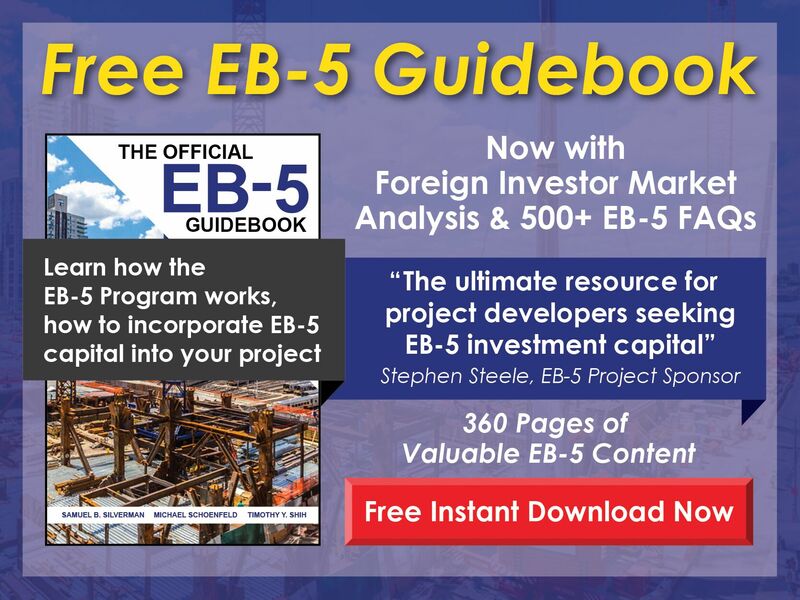 To address these issues, EB5 Affiliate Network has developed an automated subscription process that allows a new investor to simply complete one page of required information electronically; this information will then automatically populate all other required forms through the remainder of the subscription agreement and its accompanying documents, appendices, exhibits, and forms. Once this single page has been completed and the document automatically filled, the agreement can be printed. Each area where the investor needs to sign is clearly marked with a red arrow. Implementing this type of subscription process saves a significant amount of time by avoiding the need to go back and forth with investors, by minimizing the time it takes from when an investor decides on a specific project to when he or she files the I-526 application, and by reducing the frequency of errors in the subscription process. Below is a video that offers step-by-step instructions on how to create an automated subscription agreement for your EB-5 project. Additionally, detailed step-by-step written instructions with screenshots are given for each step. 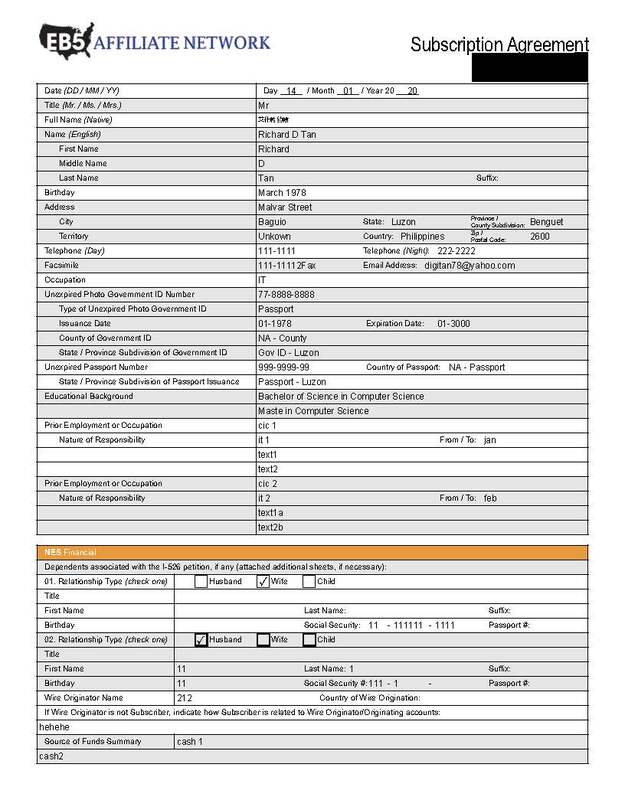 A redacted sample of an EB-5 project subscription agreement can also be found below, which will enable you to see exactly how a completed automated subscription agreement functions. Step #2: List all the content that will be auto-duplicated within the document. For this example, we will create a table with three rows and two columns. The first column will contain the text labels or questions, and the second column will ultimately contain the fillable text fields. For this example, the labels/questions will be first, middle, and last name. Step #3: Once the table is complete, save the file as a PDF. Do this by clicking on File then Save as Adobe PDF. Step #4: The next step is to convert the main file into a PDF as well. For this example, we have the finalized Boca subscription agreement. Repeat the steps above by opening the file, clicking on File, and selecting Save as Adobe PDF. Step #5: If done correctly, we should now have two PDFs: the first page and the Boca subscription agreement. 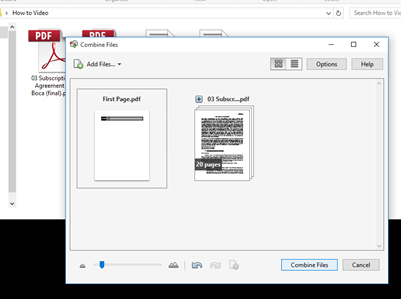 Step #6: In order to link the text fields later, these two PDFs must be saved as one file or combined. Do this by highlighting both PDFs, right clicking, and selecting Combine from the drop-down menu. Step #7: When you select Combine, a new PDF file called Binder1 should open. The only thing needed now is to save the new or combined PDF with a new or different name. In this case, we will name it FINAL BOCA. Step #8: Now we will start to give the PDF fillable fields. If you have already closed the FINAL BOCA file, open it again using Adobe Acrobat Professional. Step #9: Click on Tools, Forms, then Edit. For now, just press No when the pop up window Add or Edit Form Fields appears. Step #10: To add a text field, click on Add New Field and select text field. Drag the pointer along the area you want the text field to be placed. 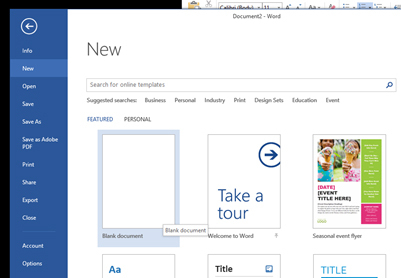 Resize the text field if necessary by dragging its edge. Step #11: To create the 2nd and 3rd text fields, you can either repeat step 10 above or simply copy and paste the first text field. Step #12: When done, proper labels or names should be applied to the fields. Basically, any identifier will do as long each is unique from the others. For this example, we will name the three text fields First Name, Middle Name, and Last Name. Step #13: Once these labels are set, we can now distribute the text fields on each page that requires auto-duplication. Do this by copying them and pasting them on the target pages. For example, they will need to be pasted on page 11 of this FINAL BOCA PDF. Resize if needed. Step #14: To test how the file works, go back to page 1. Press the Preview button above the form and fill the text fields with some text. Step #15: Then, check page 11, where you have pasted the text fields. That’s it! We should now have working auto-duplication text fields that can be placed on the remaining pages by repeating step 13.